Shirley is an odd little novel by a writer named Susan Scarf Merrell about the celebrated American writer Shirley Jackson, who was born in 1916 and died in her sleep of apparently undiagnosed heart disease in 1965 at the age of 48. Shirley Jackson is known today mostly for her short stories (of which my favorite is The Daemon Lover), but she also wrote a handful of novels. She was an eccentric, as writers or artists very often are, and was married to the literary critic Stanley Edgar Hyman, who was a professor at Bennington College in Vermont. He and Shirley Jackson had four children and lived near the Bennington campus. Entering the odd world of Shirley Jackson, her husband and family is the fictional character, Rose Nemser. Rose is the first-person narrator of Shirley. Her husband, Fred, is a protégé of Shirley Jackson’s husband, Stanley Hyman. Rose and Fred have sort of been adopted by Shirley Jackson and her husband and live with the family in their large house. Fred has a job teaching at Bennington College with Stanley. Rose and Fred have an infant daughter, Natalie. Rose is very young, has literary aspirations of her own, and is awed to be in the household with the celebrated writer Shirley Jackson and her not-quite-as-celebrated husband. Rose helps out with the housework and the cooking and becomes a confidante and friend of Shirley Jackson. Rose also comes to understand the strange marriage that is Shirley and Stanley’s. Shirley is a large woman, unattractive and bespectacled. Stanley is exposed every day to willing young college girls who adore their professors, no matter how unattractive they are. That Stanley is cheating on Shirley is understood, even by Shirley. (“He’s a magician of the loins,” Shirley says.) In a scene reminiscent of the movie, Terms of Endearment, Rose discovers that her own husband is also cheating with a female student. Hanging over the Jackson-Hyman household (for Rose, anyway) is the unsolved murder of a Bennington college student from years earlier, one Paula Welden, who was lost in the Vermont mountains and was never seen again. Rose comes to believe that Paula Welden was one of Stanley’s extramarital dalliances and that Shirley, in a fit of jealousy, might have done away with her. Of course, we never know for sure. 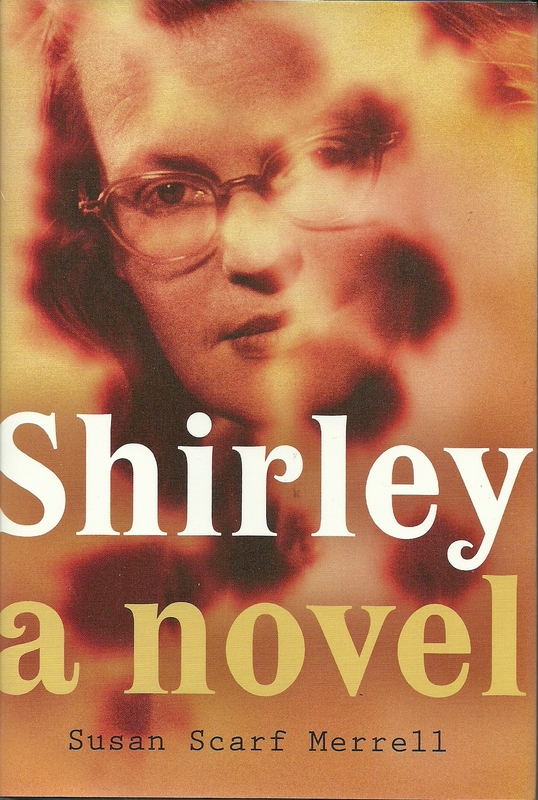 Shirley is an interesting (though speculative) account of Shirley Jackson’s private life. We come to see Shirley Jackson as a real person, rather than just a shadowy literary figure. People who have an interest in Shirley Jackson or her work will find the book intriguing. About ninety-nine percent of other people, though, will know she’s not Jennifer Lopez and will say: “Who the hell is Shirley Jackson?” Not everybody majored in English.